Ginger & Wild Honeysuckle Soap Camille Co.
Cape Gooseberry & Musk Soap Camille Co.
We are pleased to offer our collection of natural soap bars that are mostly crafted by hand here in New Zealand by our very clever Vendors. 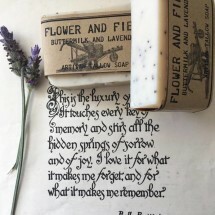 From simple or unscented natural soap bars ideal for everyday use to luxury soap bars that make for a special treat or gift. 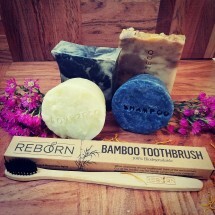 You are sure to find your perfect eco soap bar with so many fragrances, shapes and sizes to choose from. 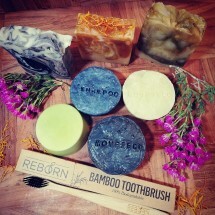 There are a variety of ways to make soap and consequently not all soap bars are created equally. 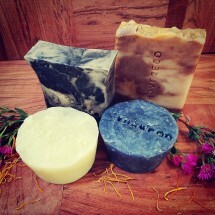 Traditionally soap is made by mixing fats with lye (which historically was just a mixture of rainwater and ash). 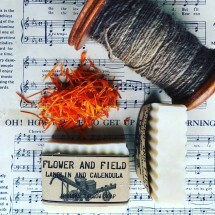 Sounds pretty simple….but to make good soap you need to balance these two core ingredients to produce glycerin and natural soap. Experience counts here as too much fat can leave a “greasy” feel on your skin and excess unreacted lye will result in a high pH which can irritate skin. 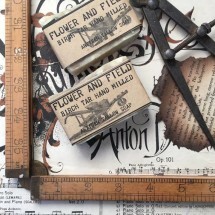 Depending on the end product you may also add essential oils, fragrance oils and other botanicals to the mix before it is set. 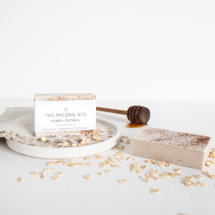 Once the curing process is complete it can be cut up to create the finished natural soap bars. 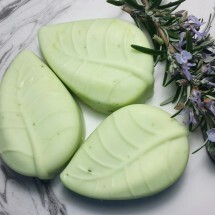 Natural soap bars should be gentle on your skin leaving you feeling fresh without any of the dryness associated with many modern soaps. 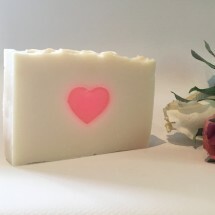 This drying effect is due to the soap being over processed together with the removal of much of the glycerin that helps keep your skin soft and moisturised. 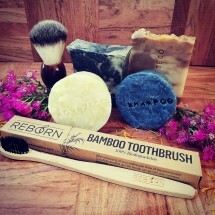 For people with sensitive skin the addition of harsh chemicals like detergents, foaming agents and synthetic fragrances may make matters worse. 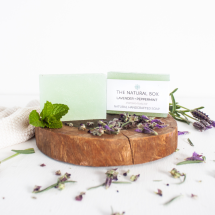 By choosing a natural soap bar you are reducing the chemicals that are washed down the drain into the environment as well as taking better care of yourself! 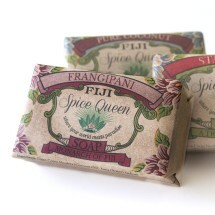 A natural soap bar should work in harmony with your body without stripping your skin of it’s protective oils. 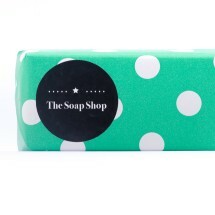 Once you’ve found your ideal soap you might like to complement it with one of our natural body wash & shower gels or for healthy natural looking hair try our shampoos & conditioners. 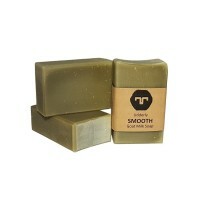 If you suffer from eczema or other skin conditions you’ll find specialist soap bars with our other skin rescue products.